Finding good video games for your toddlers that are both entertaining and educational is not an easy task. You may think that just because there are tons of games out there you’re going to find something without much effort, but as it turns out, finding a game that will capture the attention of a2-year old might prove harder than you think. Hard is not impossible, though, and if you’re reading this, you’re in the right place. Here are 5 fun video games for toddlers that will teach them a few things for when they grow up. It will develop cognitive skills in your youngsters, teaching them to divide their attention into getting all the candy and keeping away from the ghosts. 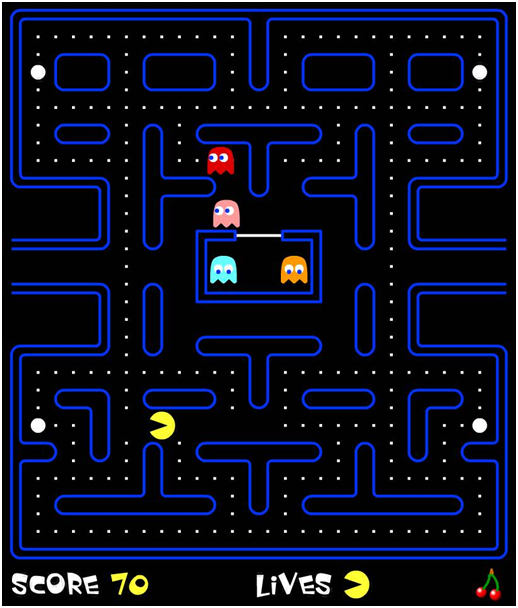 Are these enough reasons to introduce your toddlers to Pac-Man? I think the answer is yes. 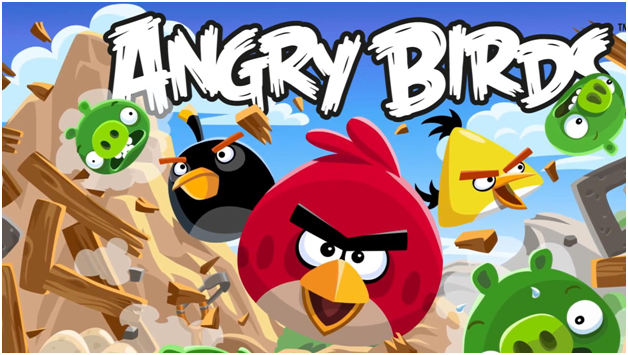 Angry Birds is a game that needs no further introduction, as I don’t think there’s a single human being that doesn’t know what Angry Birds is all about. However, leaving the hysteria the game created aside, Angry Birds is a perfect pick for toddlers. The game is colorful, cartoon-like and fun to play. It’s a lot more fun to play it on a smartphone of tablet, but the PC version is not bad either. There’s one general rule about Mario – you’re never too young or too old for it. 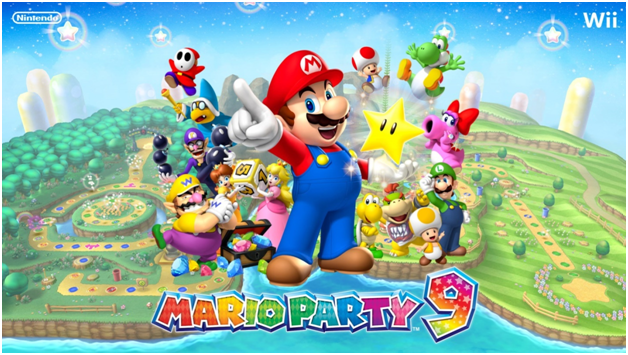 Mario Party 9 is a pack that boasts 80 mini games featuring the beloved Mario characters, each game with a different play mode, goal and difficulty level. Mario Party 9 is the perfect introductory game to the Mario universe. Just beware, Mario games are known to be a bit more addictive than drugs – use with caution. 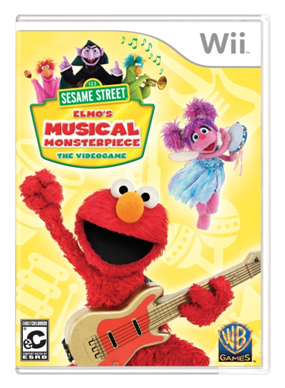 Sesame Street: Elmo’s Musical Monsterpiece is a Nintendo Wii game that is guaranteed to have your toddler hooked right from the start. The game features the colorful characters from Sesame Street, in a game that will have them jumping around to collect musical notes, ultimately creating music. It will allow your young one to feel like they are part of a community. This is the guest post by Christopher Austin and Train Games 365! I loves kids and I'm always concerned with the issues related to them. I'm also a freelance writer and blogger who is a regular contributor at GetHow. Follow me on Google+.